Frenchtown offers holiday magic for the entire family this holiday season. Santa is coming to Frenchtown on Saturday, December 2nd but he’s giving his reindeer a day off to rest up for the big night and instead will be arriving by boat on the Delaware River! 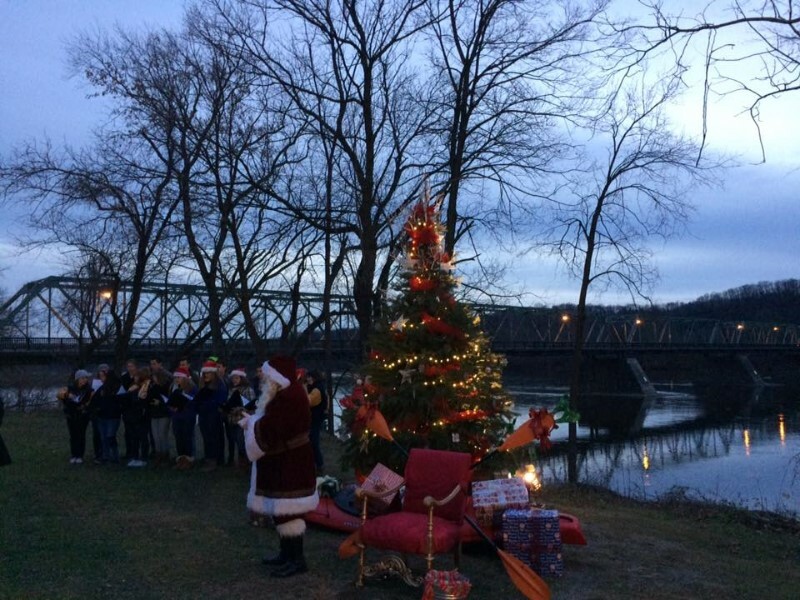 The festivities will start at 2pm in Sunbeam Park – the perfect spot for a selfie with Santa with the Frenchtown Bridge and Delaware River as backdrops. Join the Delaware Valley Regional High School Choir and serenade friends around town, enjoy refreshments and decorate an ornament to hang on the tree for its lighting just after sunset, approximately 5:30pm. Frenchtown will celebrate the start of Hanukkah and light the first Menorah candle on Wednesday, Dec. 13th. There will be singing, door prizes, hot beverages and traditional latkes for everyone to enjoy. 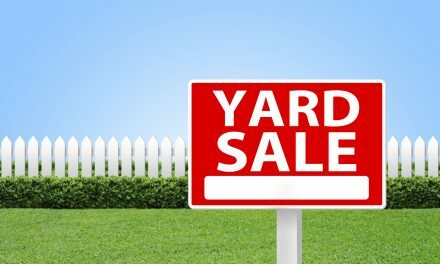 The event, sponsored by Chabad of Hunterdon and ShopRite of Hunterdon, will take place at 6pm in Front of TD Bank at the corner of Harrison and Bridge streets. And of course there’s always a holiday celebration going on in stores and restaurants throughout the month! Frenchtown’s holiday festivities are hosted by the Frenchtown Business & Professional Association. 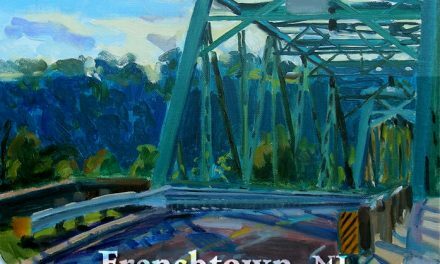 Visit Frenchtown Today on Facebook to discover all the great things happening in Frenchtown during the holiday season and throughout the year.